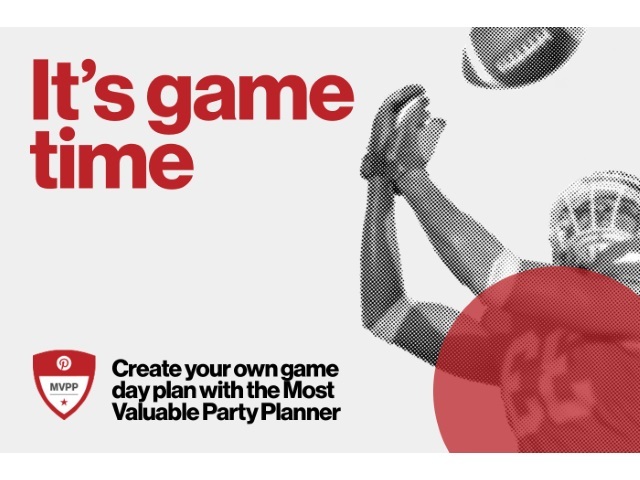 Pinterest created something to do with the 8 million football party ideas and 58 million football ideas users have saved prior to Super Bowl LI Feb. 5. The social network developed the Pinterest MVPP: Most Valuable Party Planner microsite, sponsored by Sargento, which enables users to create custom boards with Super Sunday recipes, tips and fashion suggestions, just by answering a few questions. Visitors to the Pinterest MVPP are asked whether they are a rookie or pro at party planning; if their style is “can’t beat the classics” or “let’s shake things up”; and whether they are rooting for the New England Patriots or Atlanta Falcons. Pinterest then uses its Pinterest API (application-programming interface) to curate custom content and add profile details including names and photos. Partnering with Pinterest for one of the biggest entertaining events of the year helps us bring more value to consumers. Party planners go to Pinterest first to find the perfect game-day dishes, and we want to help fans create the best “homegating” experience using delicious serving ideas and recipes from Sargento. We started looking at our insights and saw the different things that people come to Pinterest to plan and get inspired in advance. For sports events, they tend to come about a week before. 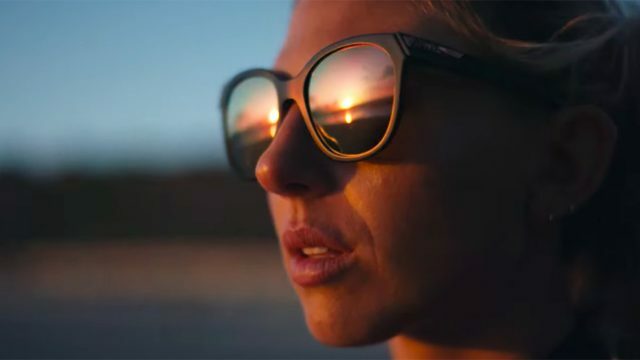 This is a trend that we’re working with lots of brands on—how to create experiences that make sense with how people are using Pinterest but also ones that are personalized and tailored. In terms of driving people to the experience, Sargento wanted Promoted Pins, and we also have some media outside of Pinterest. Sargento has a broader campaign that this is part of.